In the midst of the first gruesomely violent event of the legendary Hatfield and McCoy feud, one woman does what she must to save her family. Sally McCoy tells a harrowing and deeply personal story, while also taking a hard look at women’s role in history. 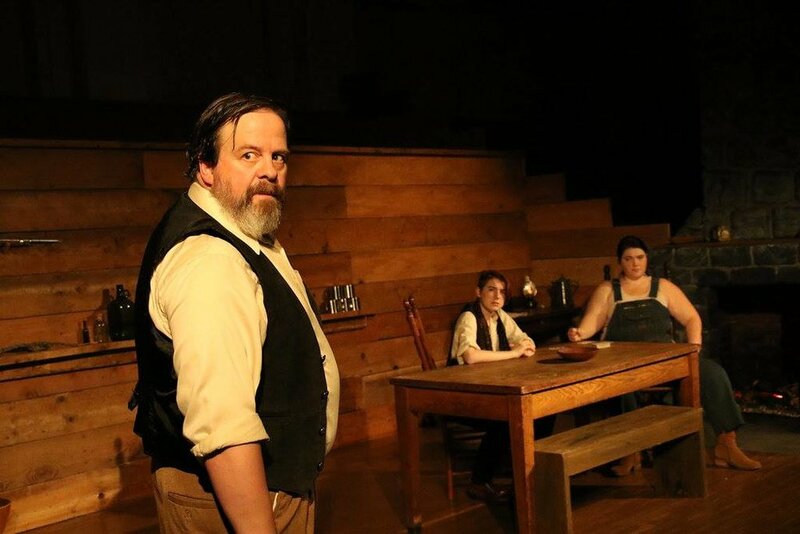 Alice first got the idea for Sally McCoy while researching the Hatfields and McCoys for their 1882 Appalachian Henry V. The events of the play are true - the historical Sally McCoy did indeed undergo this journey - but it is only a sentence in the history books. 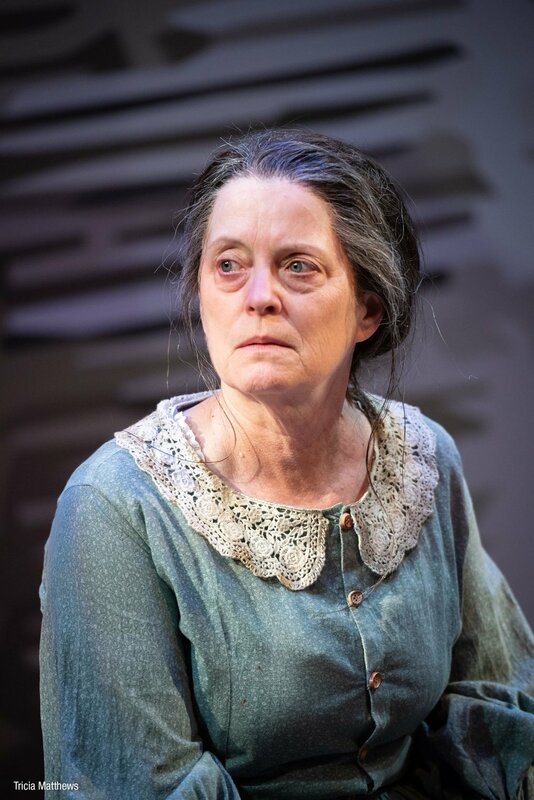 Sally McCoy was named Baltimore's #3 show of 2017 by Baltimore Beat. Sally McCoy was nominated for the Susan Smith Blackburn Prize. "Whatever way you choose to approach Alice Stanley’s Sally McCoy, you need to do it soon. Who knows? After this one-weekend-only run at The Strand Theater Company, you may not have another opportunity to enjoy it before you’ll have to shell out $100+ and plan a trip to NYC. Because that’s the kind of future I can envision for this work." "The acting in this production is astonishing. There is not a weak performance in this cast of five... Stanley is a playwright of immense talent and with something to say about large subjects. And in this beautifully-acted production, that is plain." Alice and Cohesion's production team traveled to Tug Valley to see the Hatfield and McCoy feud sites. See their summaries and discussions of the play in this video! 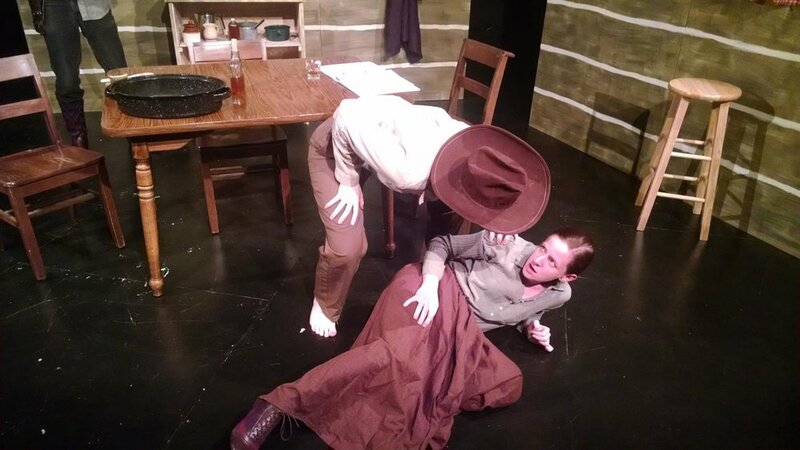 Read Sally McCoy on the New Play Exchange or contact Alice for the script.